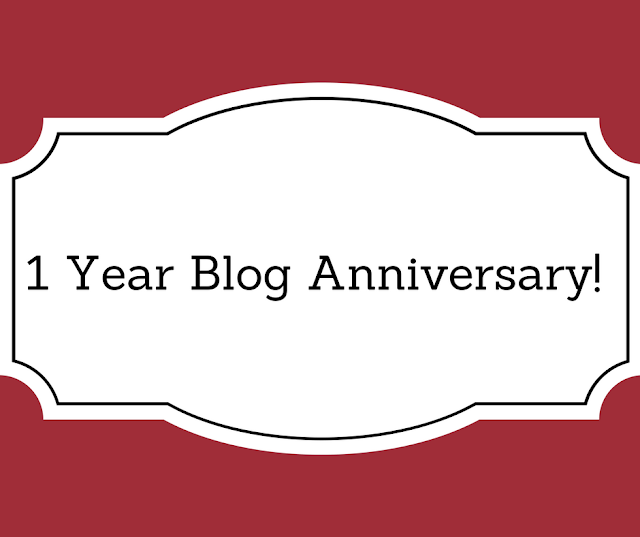 One Year Blog Anniversary!!! What Is Next For "Her Daring Thoughts"? 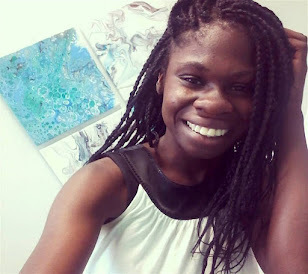 I hope you are all doing well, this is a very exciting post because on this day June 24th of last year I created this blog "Her Daring Thoughts" and posted my first blog post! If you want to read it click HERE. 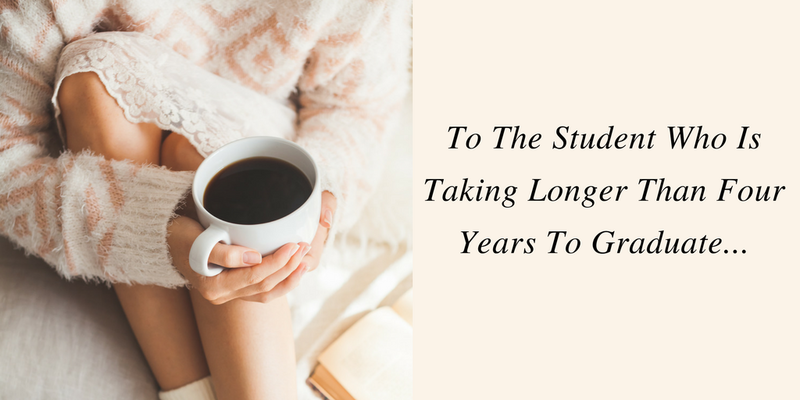 It is funny because a lot of people say they are a bit embarrassed of the first blog post that they ever wrote, but I am not so much embarrassed but taken aback at the fact that I knew the minute I started this blog that I wanted to pour into young adult lives and encourage anyone struggling emotionally, spiritually and mentally. Why? because I have been there and I know what it is like to feel completely alone even when you may be surrounded with the people closest to you. 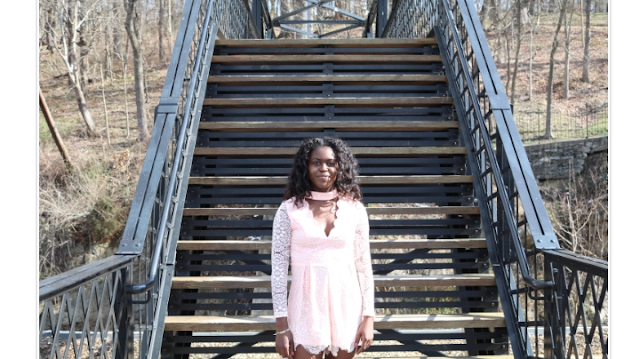 From the beginning I wanted this blog to be a place where a person considering suicide can come and decide you know what maybe there is hope and maybe asking for help is not a shameful thing. 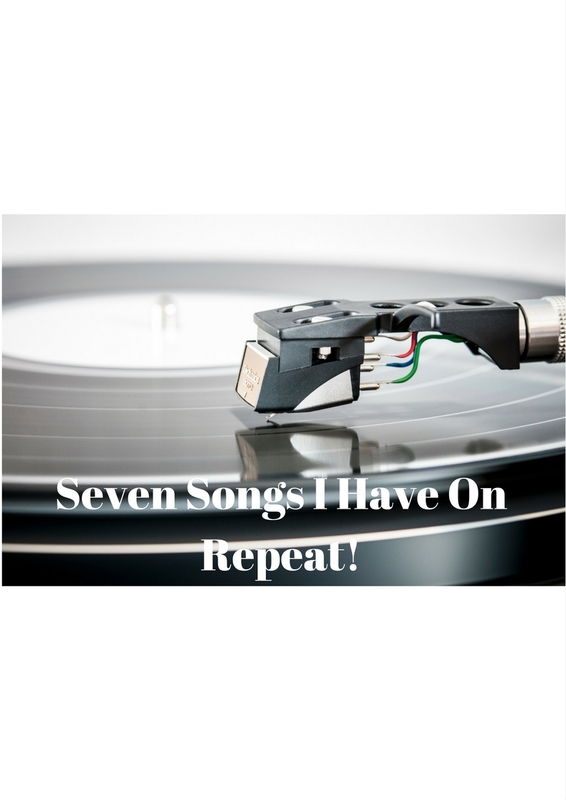 Seven Songs I Have On Repeat! Have you ever thought about all the different types of songs that come out in our society and really listened to the lyrics? You have some songs that go from degrading women as objects to songs that literally promote pride and self loathing, killing, and adultery. It is kind of sad when you think about it, the fact that those themes are the type of content that a majority of our generation buys and listens to often.